Factom makes use of the blockchain technology to create a data layer on top of the Bitcoin Blockchain. Before you buy Factom, you would need to keep your Bitcoins ready. Bitcoins can be mined or traded for fiat currency. 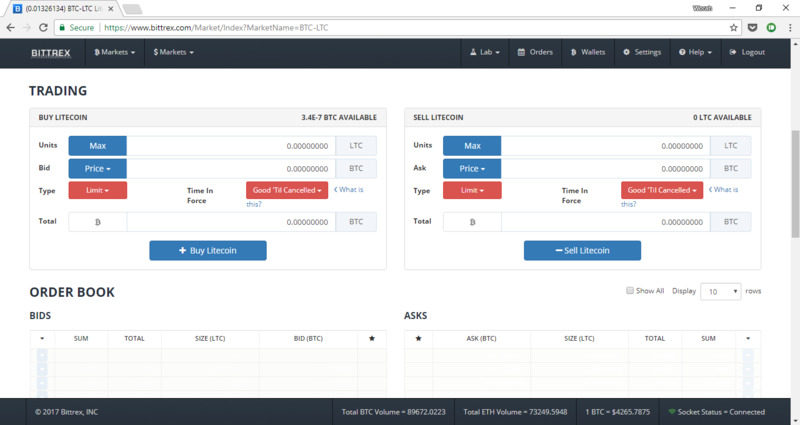 There are a number of ways by which you can buy Bitcoins. You can pay via cash, debit cards, credit cards, PayPal, bank transfers, exchange with other coins, or even via tokens that hold some monetary value such as Amazon Gift Cards or Skype Credits. Make sure you deposit Bitcoins in a Bitcoin wallet. The currency and the wallet should correspond. 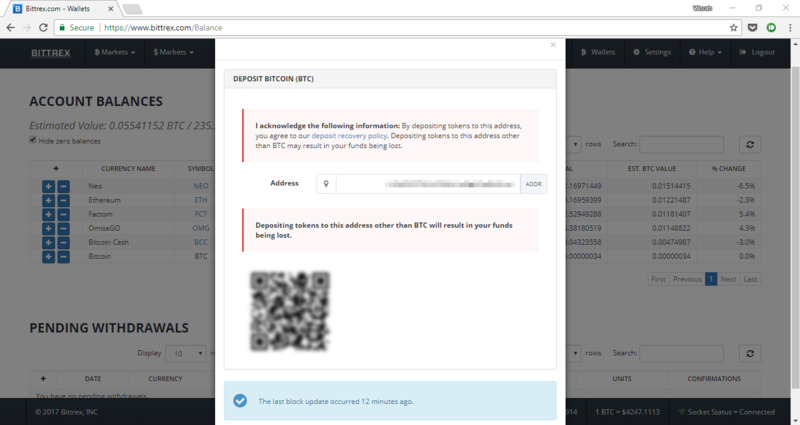 You cannot deposit Factom in a Bitcoin wallet and Bitcoins in a Factom wallet. Doing so would result in the permanent, irreversible loss of your currency. 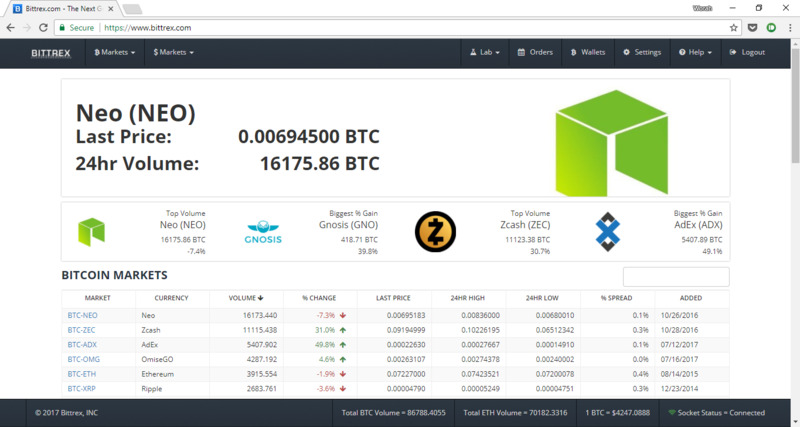 Select your preferred currency, in this case Factom from the list. 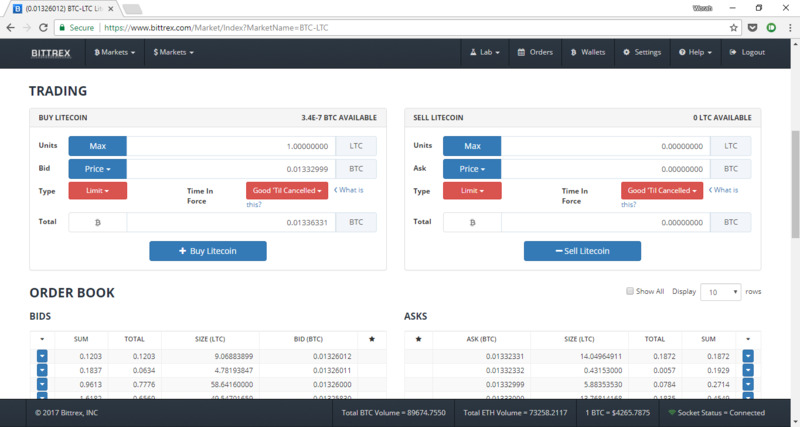 Step 2: You would now see various statistics related to Factom. Below the graph you’d see a box with the title ‘Trading’. Once you’ve decided, press ‘Buy Factom’ to make the purchase. You will then be shown a confirmation screen where you would be asked to confirm your payment. Your purchase will be shown in your wallet and a new Factom Wallet will be formed. The amount will automatically be deducted from your Bitcoin wallet and Credited to the Factom wallet. Your order is now complete. 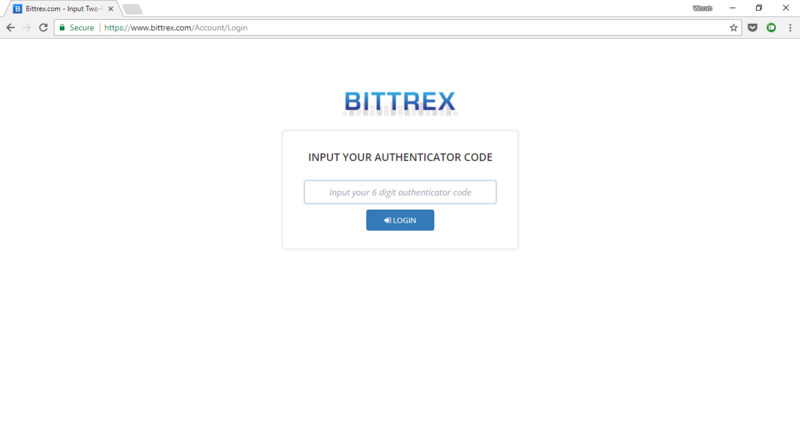 This is how you buy Factom using Bitcoins via Bittrex.